'Bewildered' sounds like it samples 'Phantom Power' by Aux 88.
uggggg. I sold my copy of this. to be fair though I always thought it was an average release compared to everything else that was out at the time. 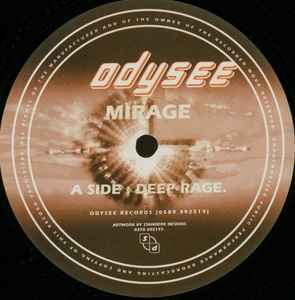 a very sublime release, have to give props for "deep rage" track, very atmospheric, intelligent, jungle track, really takes you somewhere, this is a must have EP for the atmospherical drum and bass/jungle lovers.